Halloween is October 31st, as always, and will be here before you know it! 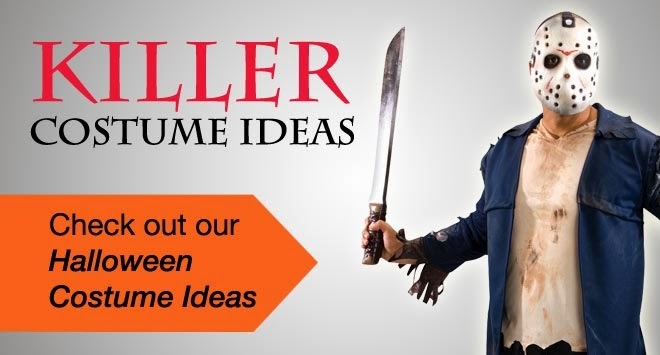 Have you got your costume ready? If not, don't panic! 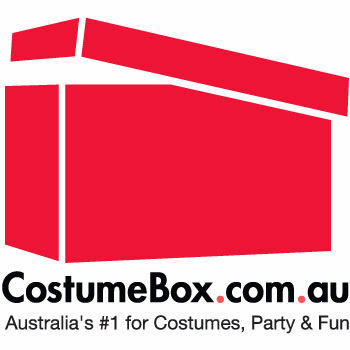 We've got 20,000 costume ideas waiting for you at CostumeBox.com.au!